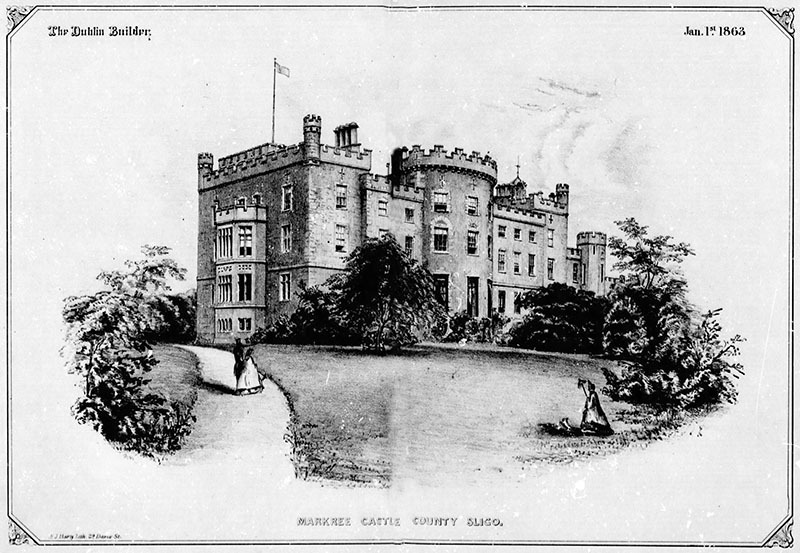 The castle, as we see it today, dates from 1802 with exterior changes by the architect Francis Johnston and with some changes made, mainly to the interior, in 1896. Semi-derelict for many years, enough to be included in the Irish Architectural Archives’ book Vanishing Country Houses of Ireland in 1988. Restored to be a small countryhouse hotel. 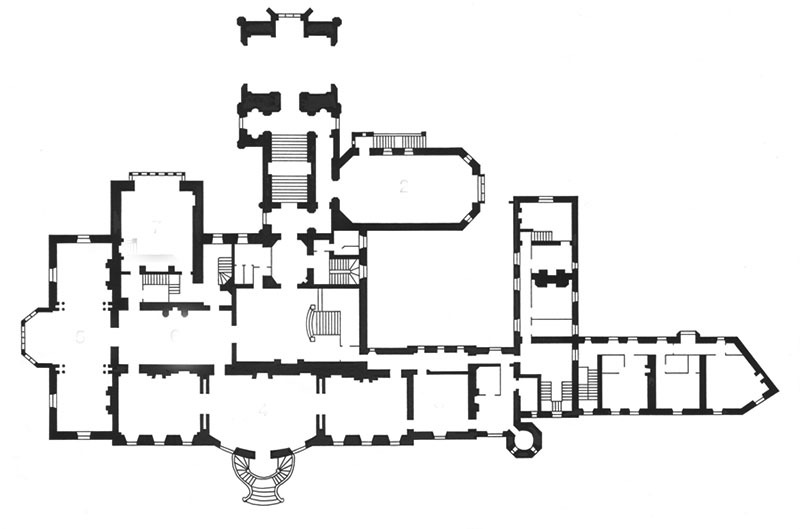 The interior has a fine staircase hall.